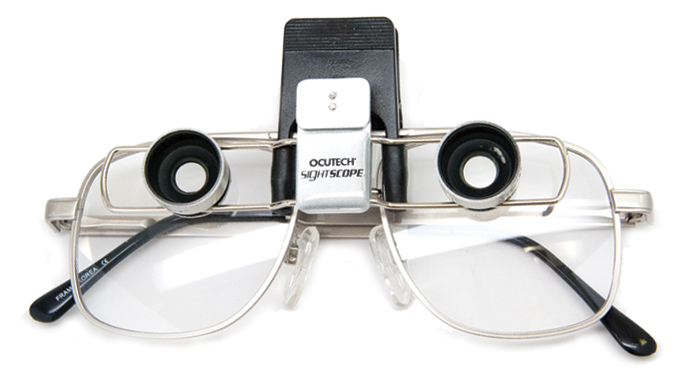 Ocutech Telescopes can be tailored to suit the needs of individual patients to optimize their vision. 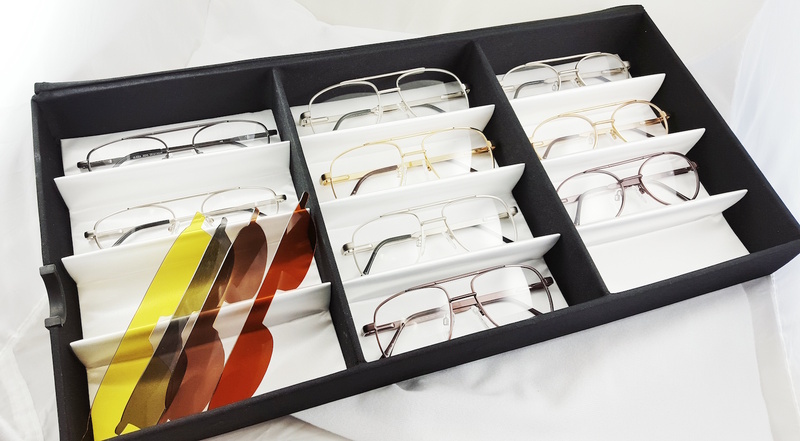 View and Download Achromatopsia Filter Information Sheet. 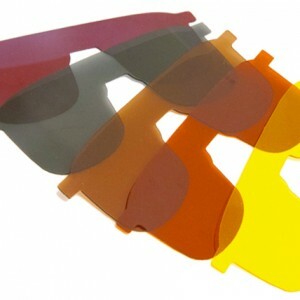 Click here to read and download instructions for attaching VES Systems to NOIR filters. 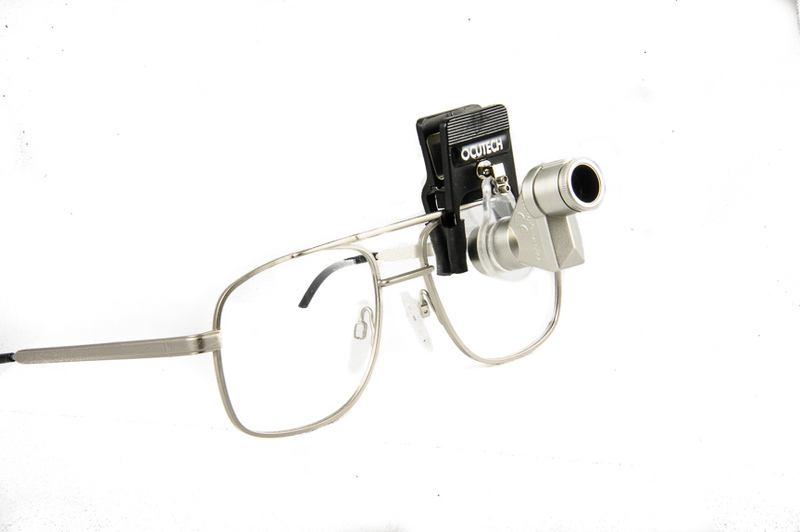 Slip on and off SightScope reading caps area available for 1.7x and 2.2x telescope systems. 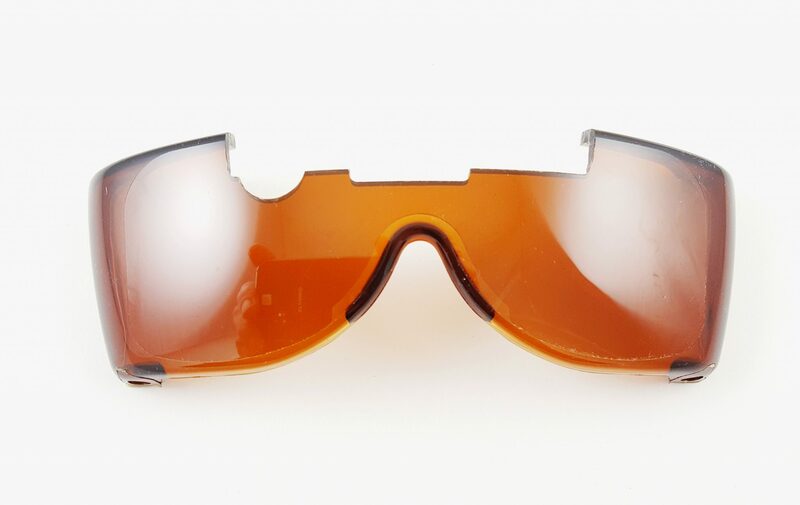 They all include base-in prism to provide binocular vision at near working distances. 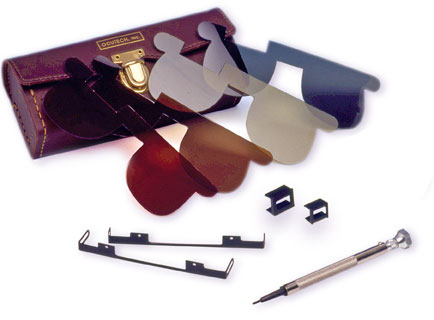 Reading caps are provided with a hard safety case. 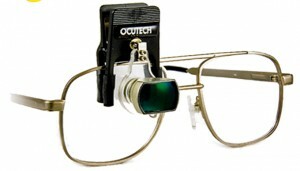 Available in +1D, +1.5D, +2D, +2.5D, +3D (higher powers are available by special order). SightScope Reading Caps showing 'nub' for proper position of the cap on the SightScope. The 'nub' goes toward the nose. 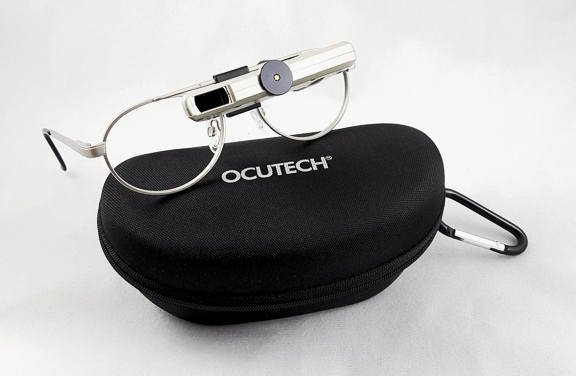 Ocutech offers patient system cases, accessory cases, diagnostic kit cases, and frame sample cases. 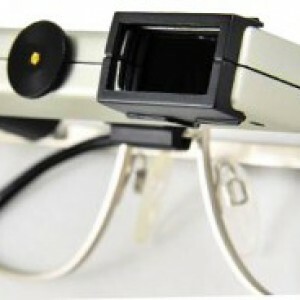 Adjustable neck straps and cleaning cloths are provided with each patient system order. 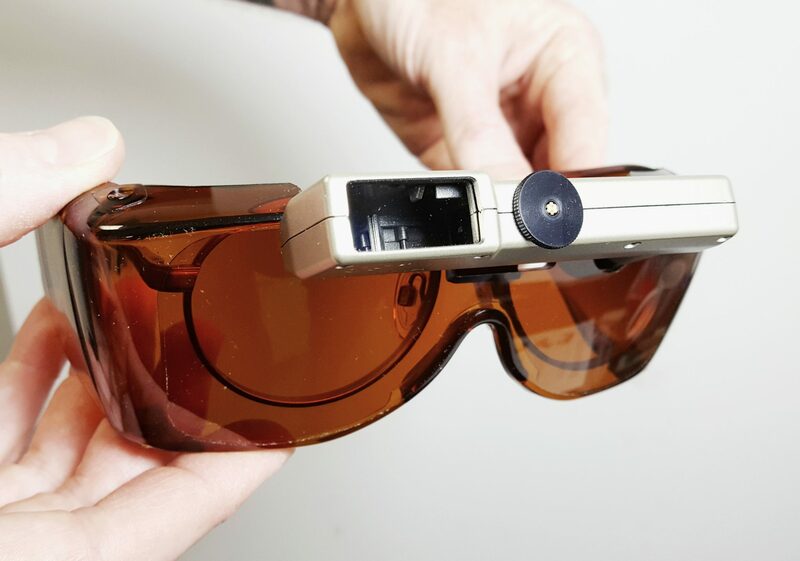 Diagnostic kits are available for individual products groups including the VES Sport, VES Explorer and the SightScope as well as a frame and filter kit. 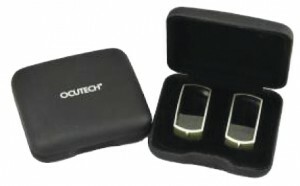 Combination kits are also available that include Ocutech's most popular products, including the Ocutech "Starter Kit." 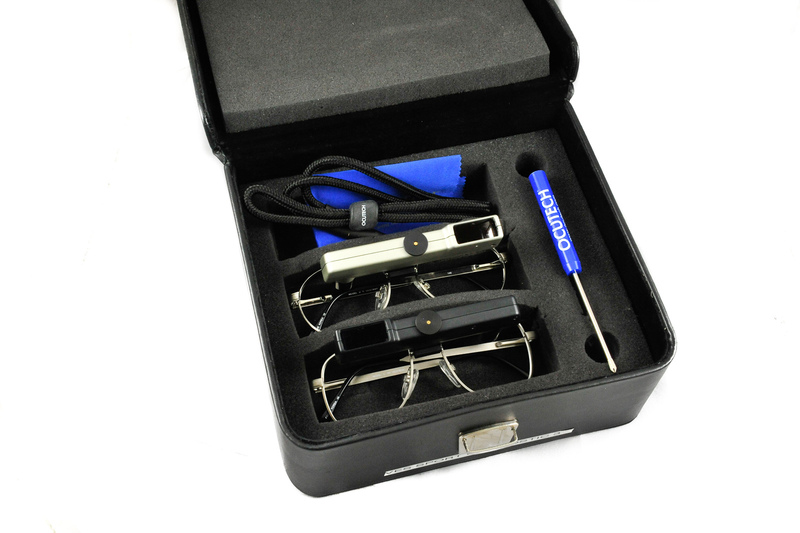 Contact Ocutech for complete diagnostic kit options.